I suffered for years with a rotator cuff injury brought on by doing Chatauranga wrong (it was never properly taught in class). During vinyasas, I had to make up my own modifications. I like #5, however lowering to the floor from Plank would still put painful pressure on my shoulder, even bringing the knees to the floor first. Instead, I’d bring knees and forearms to the floor, then extend my legs along the mat and gently lower onto my belly. Excellent adaptation. And, you’re definitely right that there are several shoulder instances where lowering to the floor is painful–and, sometimes not possible. Glad that you were able to sort it out! When I had a shoulder injury, any bending elbows back while in a plank put strain on the injury. I found the best modification for me to lower down to the floor was dropping knees, then thighs, and belly while keeping arms straight or slightly bent. Basically my shoulders didn’t move at all while transitioning from plank to a cobra. From cobra I could lift hips into up-dog if I wanted to. Fortunately my low back is healthy and enjoys backbending. Thank you Jason for mentioning knees, chest, chin. I think it’s a terrible option for beginners and very hard to do well. I learned that from you many years ago in a ‘how to teach beginners’ workshop and have felt very strongly about it ever since….thank you!! I’m happy this is helpful to you, Aimee. Thanks for reading our blog and practicing with me! I agree completely –and knees-chest-chin also reinforces the “head forward” posture (which indicates a lack of support in the Deep Front Line myofascial meridian: specifically longus coli and captis) –not something for beginners –i don’t teach it until chaturanga is solid… so usually not until the end of a 200-hour teacher training!! Thanks Jason. Very interesting, and a much needed series. 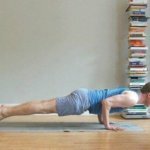 Chaturanga has always been this fundamental yet somewhat elusive pose, both in teaching and in practice. I never thought of Knees/Chest/Chin as a poor alternative or prep for Chaturanga, but I completely see your point. I am curious, however, as to how you could help new students “flow through their vinyasa” yet still practice safe and effective chatarungas. In other words, how would you integrate some of the above into an actual vinyasa practice? I am thinking the knees lowered is the best option, but then as you lower down before up dog would you not have your elbows above your shoulders? Again, thanks for the great series. The next article in the series is going to be about how challenging chaturanga is to teach–and, what teachers can do to teach the posture more effectively. Chaturanga isn’t just tough to do, it’s incredibly tough to teach. And, you hit the nail on the head with your observations. Please stay tuned for my thoughts in the next round, Heather! I would also like to understand how to safely jump back into Chaturanga. In some yoga classes, I see certain students jump more up first and then back. I asked a student how to do it and they said to putting more weight into their arms instead of their legs and then landing one foot first. 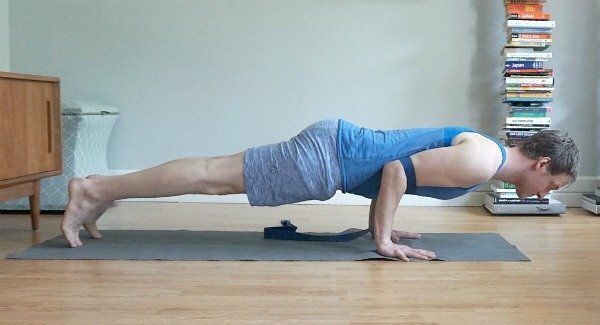 Is this method the safe and the right way to jump into Chaturanga? Thank you for I, II and III! Knees/chest/chin has never felt quite right to me, as an alternative to chatarunga or even on its own. Too much dumping in the lower back and strain on the neck if your not familiar on safe alignment and proper muscle engagement. All your modifications are great for teachers and students! Good call about Knees, Chest, Chin! Makes total sense. Thank you. Super helpful series. Thank you for this informative series. 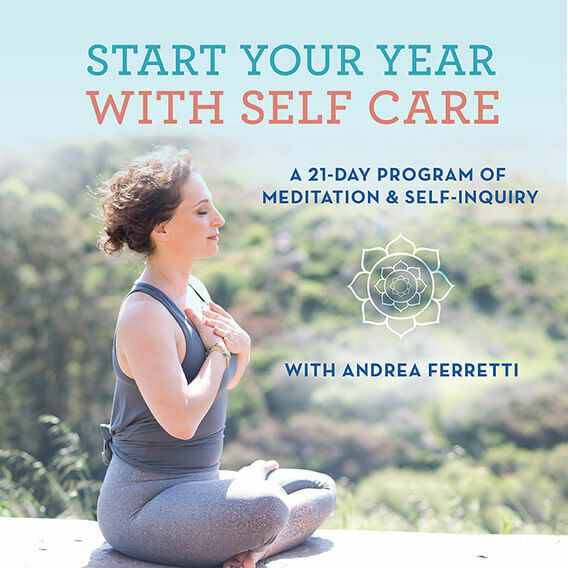 I’ve recently come back to a daily yoga practice and noticed that on days when I did many sun salutations, my right shoulder would often feel displaced and painful. Now I know why! I’m looking forward to trying the modifications and using the technique of pressing my arms to my torso. This series came at the perfect time for me. Thank you! I hope these options are helpful for you, Ann! Jason, thank you for this excellent advice. 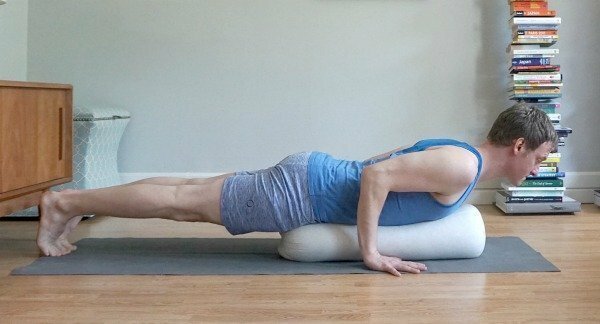 I agree with you and everyone else who commented about knees-chest-chin as being an ineffective alternative to Chaturanga. 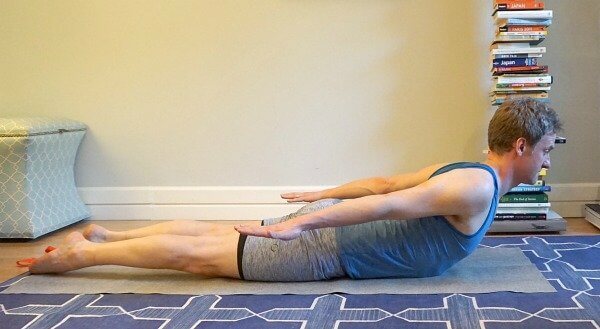 I have a question for you: What do you think of the practice of lowering the body all the way down to the floor in one line, then pressing all the way back up to plank? This is something to which I have been recently introduced, and although I think it’s sometimes fun to try, I wonder about the health of my shoulder joints when I lower all the way down with my elbows naturally ending up higher than my shoulders. Thanks in advance for your input. Hi Katia – This wouldn’t be my preference. 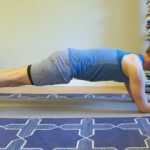 Check out the first article in the chaturanga series and you’ll see the Dr.’s recommendations about how far to lower down. It would be much more sound to keep your knees on the floor and do a 1/2 push up. Again, check out the first article and you’ll learn why this is my preference. If you are looking for an extra challenge, keep one leg suspended off the ground as you perform Chaturanga. 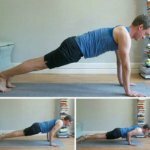 Make sure that if you are doing Three-Limbed Chaturanga, you practice on both sides evenly. Hi Jason! Thank you so much for making this available for free- simply amazing! 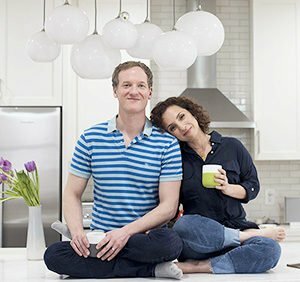 One question in regards to offering the option to bringing your knees to the earth: is it OK to teach “option to drop the knees, rock forward, and lower all the way down” (of course, this is different than knees, chest, chin). I wanted clarification on if it is OK to lower all the way down when dropping the knees? What’s the difference? That you are lowering your body down in one straight line? Why is it OK to do this but not lower your body down from plank in one straight line? I’m not sure I understand he question. Bringing your knees to the floor significantly decreases the weight your shoulders have to bear, making this a more accessible line. It is okay to lower in one straight line. But, lowering all the way to the floor without bringing the knees down is not recommended. You may want to look back at part 1 that I co-wrote with a shoulder surgeon regarding this approach. Thanks for reading.